between the "natural side" and the "urban side" of a place. a tape player, a cd player, a laptop, a small dc motor and a stepping motor found in a old broken inkjet printer. As can be heard in the final version of “Celadon”, the recordings of the Piave river are now overwhelmed by other sounds and the initial “concept” has been probably lost within the new structure of the work. 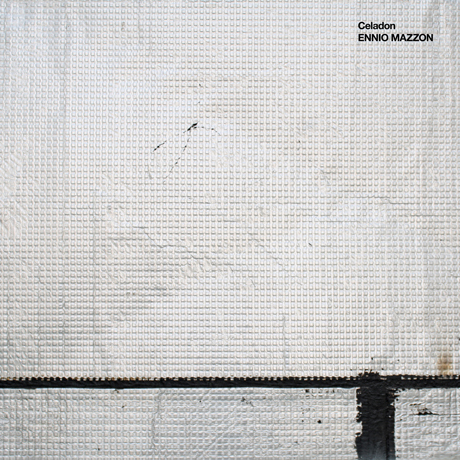 "Celadon" is an experimental composition built upon natural recordings which reflects the constant changes of our perception of things: new information, new inputs and new approaches are parsed unconsciously and places, feelings and people undergo an endless process of remapping. The focal point of the piece is now the "decontextualization" of sounds and mental images. Thanks: Giulia Mazzon, Nicholas Szczepanik, David Vélez. - single click usually works, too. - usually, you double click the music files to play them, but you might want to follow the program's specific instructions.